En este juego cooperativo para 1 hasta 4 jugadores comandamos un pequeño contingente del officio assasinorum infiltrado en una barcaza del caos. Su objetivo es impedir la realización del ritual oscuro que el hechicero del caos a bordo pretende llevar a cabo. 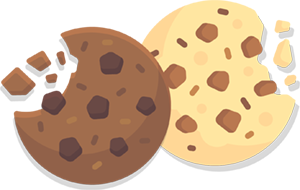 ¡¡PRODUCTO LIMITADO Y EN INGLÉS!! 4 Nuevas miniaturas de plástico de asesinos: Callidus, Cullexus, Eversor y Vindicare. 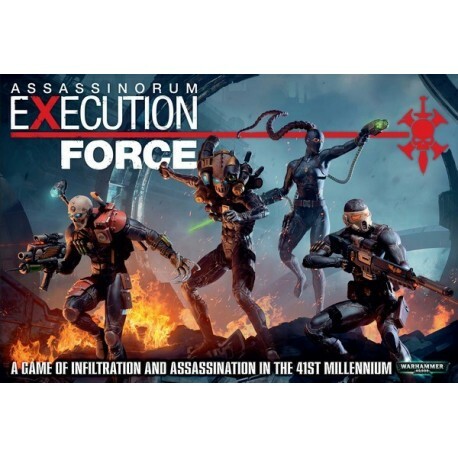 A brand-new boxed game, Assassinorum: Execution Force gives four Imperial Assassins an incredibly important mission - slay Chaos Lord Drask before his dark ritual brings about the end of the Imperium itself! A fast-paced co-operative game for one to four players, it blends stealth, tactics, subtle forward-thinking and outright blazing violence into a fantastic, tense, action-packed experience that is accessible to board game players of any level. Included in the box are four beautiful, exclusive Imperial Assassin miniatures - the Vindicare Assassin, armed with an Exitus Rifle and pistol, clad in a stealth suit; the Callidus Assassin, wielding a C’tan Phase sword, neural shredder and poison blades; the Eversor Assassin, with Executioner pistol and Neuro Gauntlet and the Culexus Assassin, with his psyk-out grenades. On top of these, you get fifteen Chaos Cultists, three Chaos Space Marines, a Chaos Familiar and a Chaos Space Marine Terminator Sorcerer. All of these can be deployed in games of Warhammer 40,000 - rules for the Assassins are included in White Dwarf 65. On top of these incredible miniatures, there’s a set of detailed board tiles on heavy card stock, a deck of gorgeous Event Cards, counters for various events in different shapes, sizes and designs and included dice. This is available while stocks last - given the quality of the game, and that this is the only place to get the Imperial Assassin miniatures deployable in Warhammer 40,000, we don’t expect these stocks to last long at all! 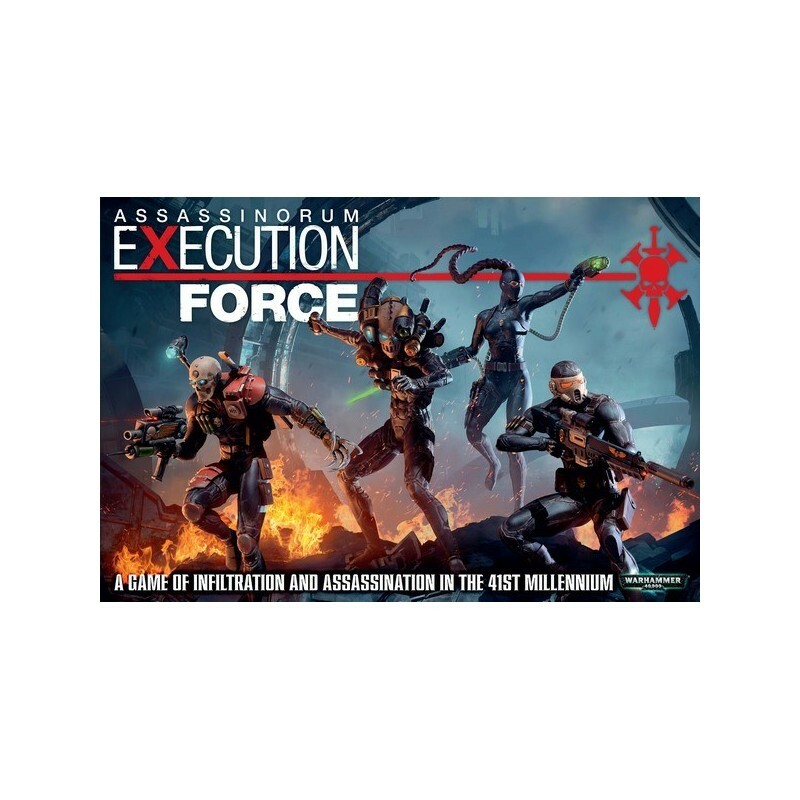 Order Assassinorum Execution Force now to avoid missing out.